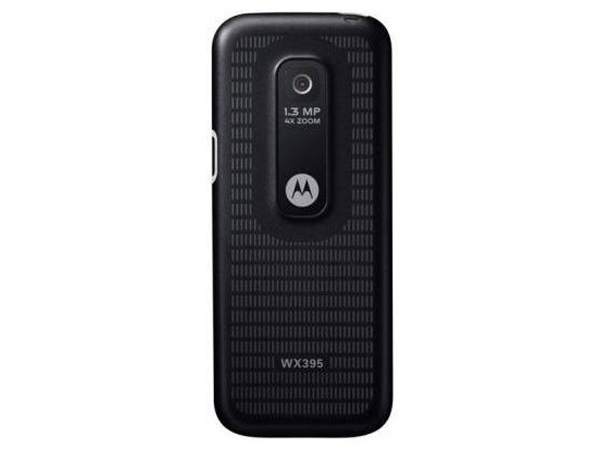 Motorola WX395 comes in a stylish candy bar design featuring 1.75 inches TFT Screen with 128x160 pixels as display resolution along with internal Antenna, 1.3 Mega Pixel Camera, Optional Micro SD card expandable up to 2 GB. 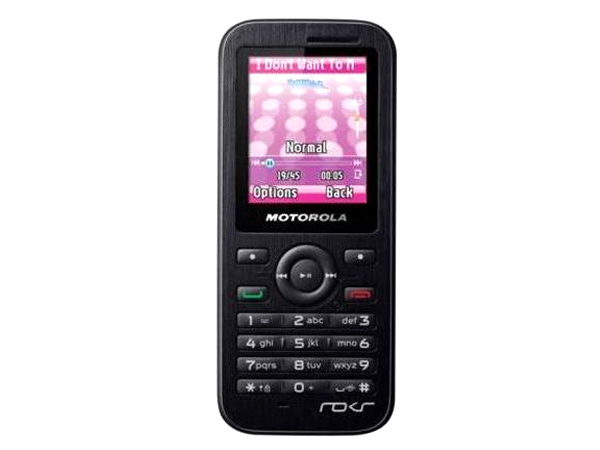 It also includes MP3 Player, GPRS Class 10, Java Support, Bluetooth Class 2, and WAP Browser. It comes with Li-ion 650mAh battery which offers talk time up to 7.5 hours and standby time up to 230-470 hours. It also has additional features such as Conference Calling, Call Barring, Call Forwarding, In-built Games, Preloaded Ringtones, Calendar, Clock, Calculator and many more. The handset is measured in a dimension of 44.9 x 105 x 11.95 mm weighing 83 g including the battery and operates at GSM 900/1800 MHz frequency.